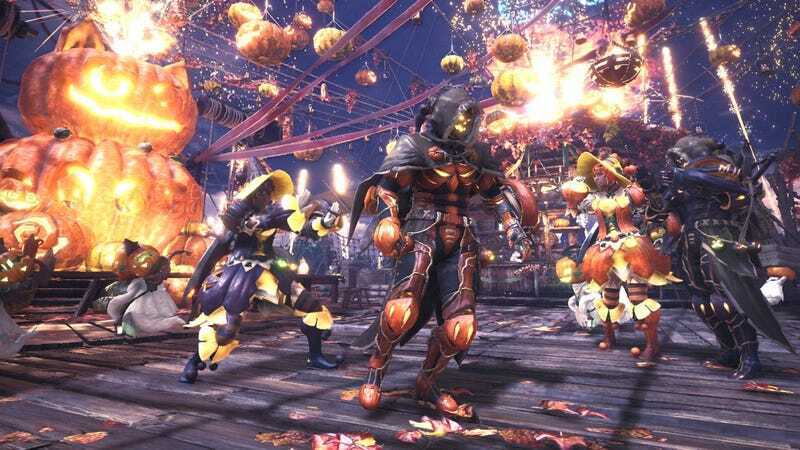 The Autumn Harvest Festival has kicked off in Monster Hunter: World. The Autumn Harvest Festival has kicked off in Monster Hunter: World. Western players can finally get the formerly Japan-only Universal Studios armor, so log in and make sure you pick it up!